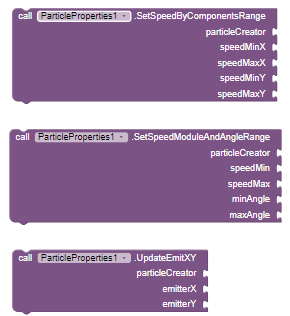 image: Set the image with which you want to create particles. totalparticleNum: Create the total number of images. 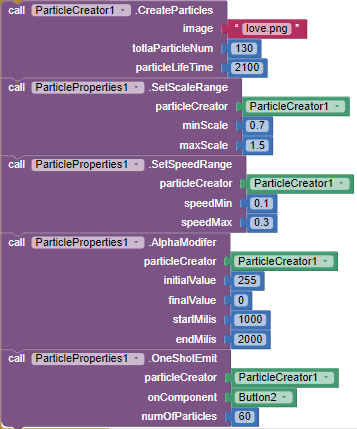 particleLifeTime: Time after which particle disappear. 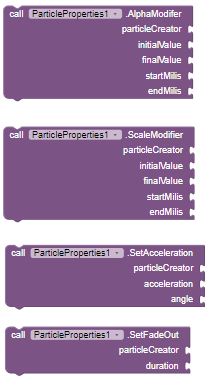 Note: Create multiple particleCreator method for new particles(recommended). 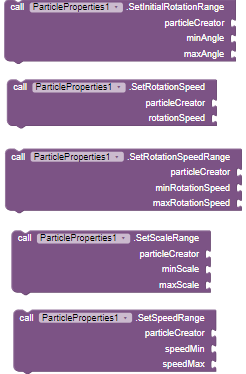 These are the properties that should be added to particleCreator, for various animation and effects to particles. 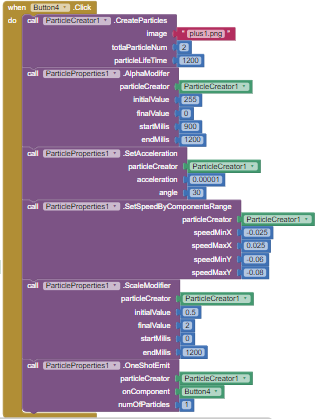 particleCreator: it is the particle creator which you used for creating particles. 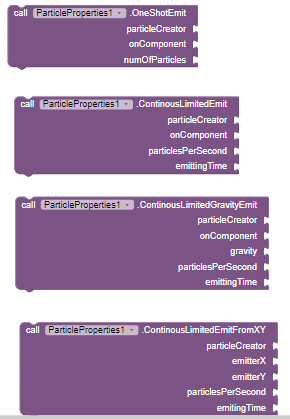 Note: Anyone of the below method is needed to emit particles. Don’t forget to post your suggestions, bugs, errors and new improvements to this extension. 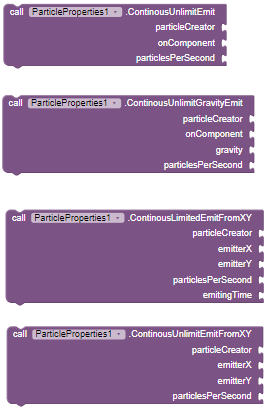 Anyone make this extension? Or have this one? You can use any payment method given in the first post. I think there is already a text Marquee extension. If not I can create and not sure about tapjoy. If you want extensions that are not exist, create #Iwant topic so that everyone can see it. I’m not sure,may be I can create if it doesn’t exist. this might be helpful for you!